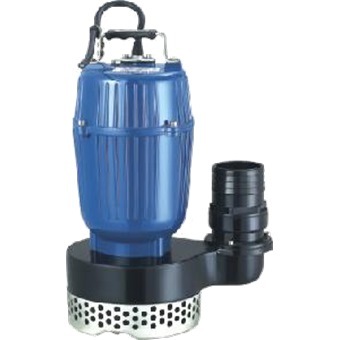 Home » Outdoor & Gardening » Pumps & Pond Filters » SUBMERSIBLE PUMP SPA750B 1HP 3"
SUBMERSIBLE PUMP SPA750B 1HP 3"
With features of compact size, light weight, and convenient use. 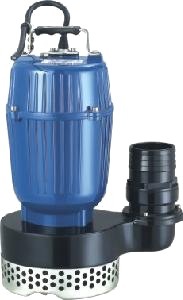 This pump is widely use for house, breed aquatics, mining, and construction site. The float switch can automatically control on and off with the change of the liquor level. Protector inside the motor can automically cut off the power when overheating or overloading to guarantee pump's security and reliability under hard environment.